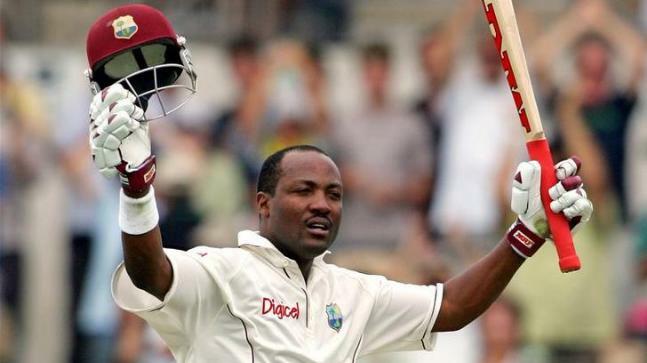 It has been exactly 11 years since the Great Lara has left the cricket. But a lot of have been changed since The introvert legend now mingling and socialist on the golf course. Since the emergence of T20 Cricket, a lot has been changed in terms of the game but Lara still loves the cricket. The great legend is not playing but he still holds cricket very dear to him. He says: even though I am not playing cricket I watch is close. 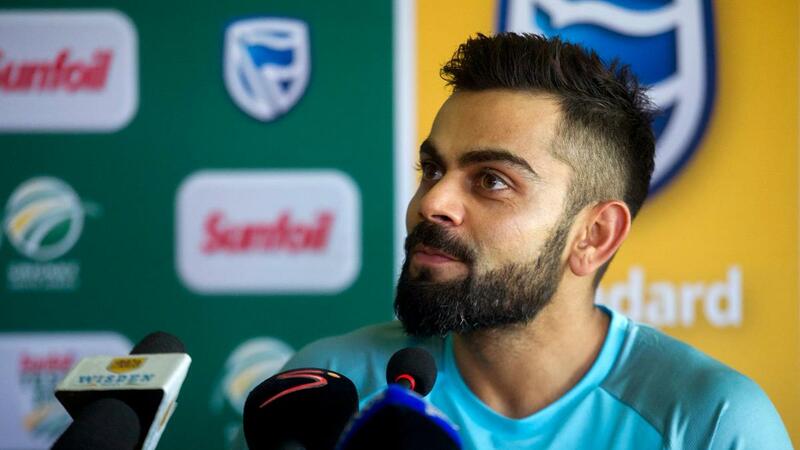 When asked about coming to Australia vs India cricket series, He said that India has an upper hand against Australia provided Kohli plays his cards right. Kohli led India is favorite against Australia in coming series and Kohli has the potential to whitewash Australia. When Lara was asked who is his favorite Indian player he replied, Of course, Kohli! According to Lara India should be worried about their “Away” record and its been not that great. Indian team needs to understand their weaknesses. They need to focus more on their weakness when they are playing away from their home grounds. The Australian team has been on backfoot since the ball tampering drama has happened. Their team right now is a mess and after disgraceful defeat against Pakistan, They will try hard to achieve something against India. Though chances are very dim. According to Lara, the Australian team needs to act together as one unit and need to get over with ball tampering controversy. Ball tampering is not something now according to Lara. Ball tampering has been part of cricket since the beggining beginning greats has been punished for this as well. Right now the best thing is to get over with it becuase it has hurt Australians alot. Australia vs India series will be live broadcasted on Star Sports 1 & Star Sports 1 Hindi. Wicket TV will also stream this match worldwide. If you are Indian or Australian then don’t forget to join us on the day of the event and don’t miss any live game ever again. Our website works great on Mobile as well as PC so wherever you are you can catch your live game.